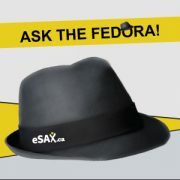 eSAX Networking 101: Appear More Successful Than You Are! 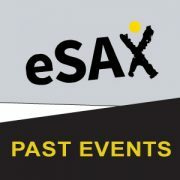 http://esax.ca/wp-content/uploads/2016/11/eSAX-2016-logo-200.png 0 0 eSAXnetworking http://esax.ca/wp-content/uploads/2016/11/eSAX-2016-logo-200.png eSAXnetworking2018-02-22 14:53:242018-02-22 14:53:24eSAX Networking 101: Appear More Successful Than You Are! Is being known as a best kept secret good for business? Hear thoughts from #eSAX founder Jarrod Goldsmith! Check out more entrepreneur networking tips on the eSAX YouTube channel!